Point of sale terminal (POS terminal) is now a necessary attribute of almost any business. Often, firms lose customers simply because they can pay with a payment card only. A card payment terminal is the security of transactions and a steady increase in turnover. The sales employees of our company will settle all the formalities connected with the installation of the payment terminal. Our technicians, to the extent of your need, will also connect terminals to other devices of commercial equipment, such as fiscal cash registers or computer POS terminals. We can integrate the overall with the software that manages the sales outlet. PCI certified external PIN Pad for secure PIN code entry. safe and fast transactions thanks to a productive processor, modern system and extended memory. 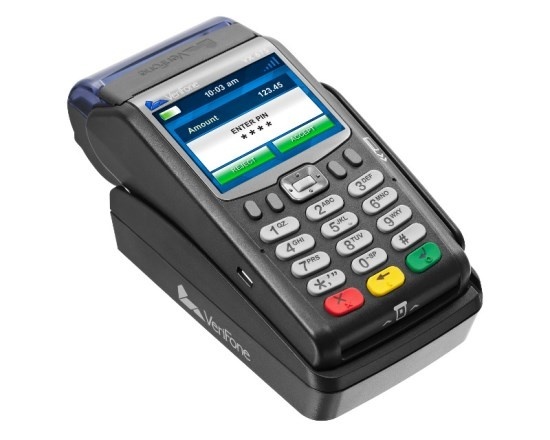 Thanks to its extremely robust construction, advanced technology and sophisticated design, the VX 675 payment terminal is the ideal solution for businesses such as hotel business, restaurants, transportation, courier services, and other activities requiring secure payment confirmation at any time and in any place. 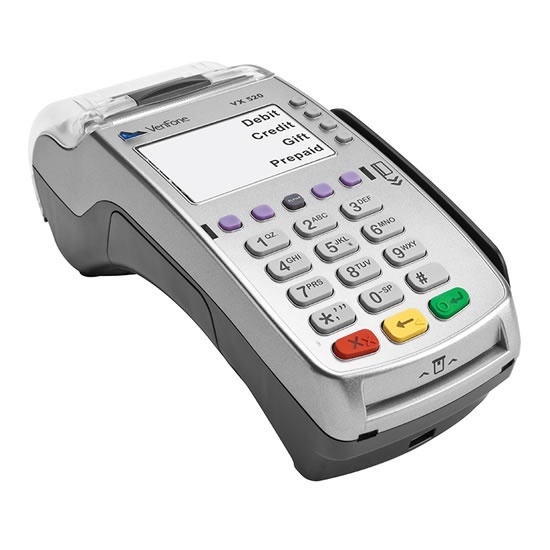 VX 675 also meets all security requirements and standards for electronic transactions. Modern and elegant design - thanks to its small size and ergonomic shapes, the VX 675 terminal device is easy to use. The design is combined with strength: even in the most difficult conditions, the strength is guaranteed by a very reliable design. 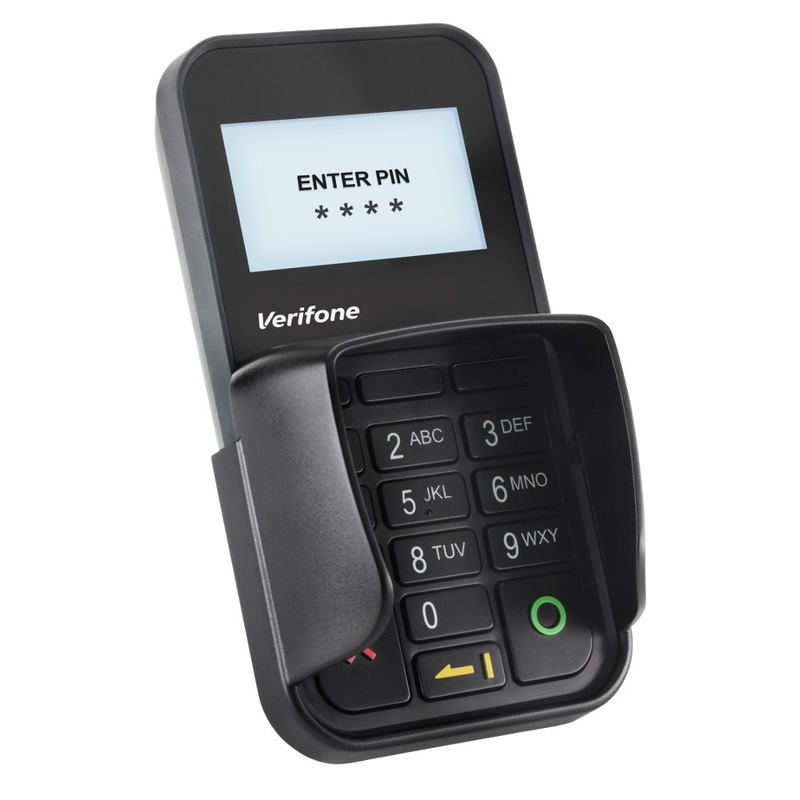 Compact and wireless - the VX 675 is the smallest in the world, a full-featured payment gadget solution. Allows accepting payments anytime and anywhere. It can serve also contactless and mobile payments thanks to the built-in NFC module. Complete security - the VX 675 complies with the PCI PTS 3.0 security standards. It has a solid, secure design. contactless payments using the built-in PIN Pad or an external reader. integrated thermal printer with ergonomic tray eliminating paper jam problems. 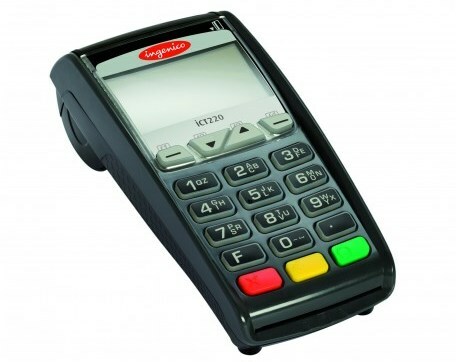 VX 520 is a very reliable and robust stationary payment terminal. Provides tremendous performance and security. Lightning-fast processes of data encryption and decryption are provided by the ARM11 processor. A built-in NFC module provides acceptance of contactless and mobile payments. The VX 520 payment terminal is also able to provide additional services, such as discounting coupons or loyalty programs. As an additional option - battery power supply, so the VX 520 can be used anywhere. The advantage is a special housing, which allows you to hide the wiring. Simple maintenance - the VX 520 maintenance is simple and intuitive. The keyboard and screen are highlighted, which allows the terminal to be used in any lighting. High speed - the powerful processor significantly increases the speed of transactions, which allows providing trouble-free customer service. With the VX 520 terminal, more customers can be serviced in less time. Fault-free functionality - the VX 520 accepts all types of cards payments. 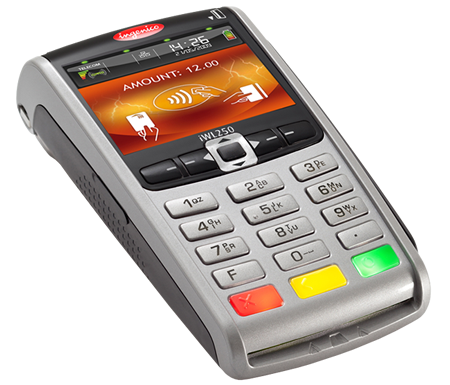 With the help of the VX 520 terminal, you can pay by a contactless card or over a mobile phone. It is reliable, productive and durable: the design guarantees, among other things, endurance for a million keystrokes. The device is even more compact due to its modern, ergonomic design. It is felt very handy in the palm of your hand. Easy to maintain, always safe and durable. The built-in NFC reader and ergonomic design make it easy to install the PP1000SE. Thanks to the frame around the display and the reinforced case, the new PP1000SE Contactless is even more durable than the previous one. The PP1000SE is available with a keyboard cover and a functional stand that makes it easy to install the PINpad on the surface - as an option. Improved design - enlarged keys greatly improve the PIN code entering. Higher level protection from scratches thanks to an extra frame around the display.